Need help with a Buffalo-related travel story? That’s what we’re here for. For the questions below or any other media inquiries, contact communications manager Brian Hayden or 716-218-2922 unless otherwise noted. Does Visit Buffalo Niagara assist travel and tourism writers with fact checking? Yes, VBN’s media relations staff can assist with fact checking or review copy with you prior to publishing to ensure accuracy. Does Visit Buffalo Niagara host press trips? Visit Buffalo Niagara prefers to host writers individually and does so throughout the year. Contact Brian if you’re interested in exploring Buffalo. What kind of assistance does VBN offer travel media who want to visit Buffalo? VBN determines on a case-by-case basis the level of support a travel writer or blogger will receive. Assistance can include hotel accommodations, meals, comp tickets to area attractions and guided tours. VBN reaches a determination based on several factors including the reach your print or online story will have, unique monthly web visits and social media following. When is the best time to arrange a press visit to Buffalo? When should I recommend that my readers visit the city? Summer has traditionally been peak season for travel writers and offers opportunities to take in the vibrant festival season and enjoy our beautiful weather. 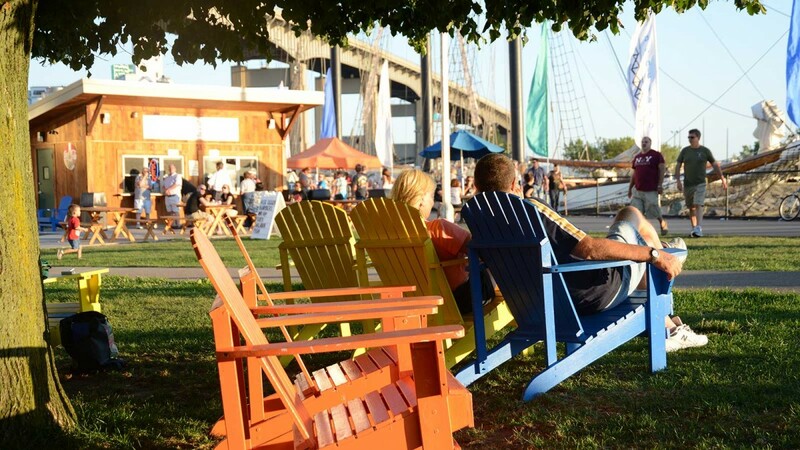 But part of Buffalo’s renaissance is the boom of winter-related attractions on Buffalo’s waterfront including several new ice rinks, curling, ice biking and skating opportunities. Nearby Niagara Falls takes on its own mystique in the winter. In short, we love having travel writers and visitors year-round! Where can I find Buffalo story ideas? See our story ideas section or Brian would be happy to chat with you to find new angles that suit your interests. How can I receive press releases about new developments? Contact Brian to be added to our press release distribution list. How can I obtain images or B-Roll of Buffalo? A comprehensive database of high-res Buffalo Niagara images can be accessed by using our photo gallery. For specific photo requests or b-roll, contact Matt Steinberg, director of creative services.